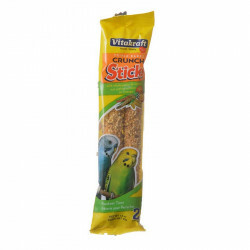 Welcome to the Bird Treat Sticks superstore! 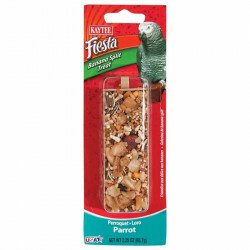 Providing pet birds with unique, healthy, beneficial treats is an essential part of avian care. 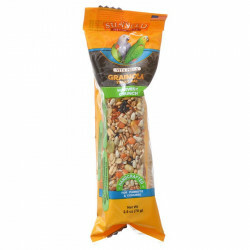 Birds crave challenges and variety, and supplying them with interesting snacks helps keep their brains active and happy. 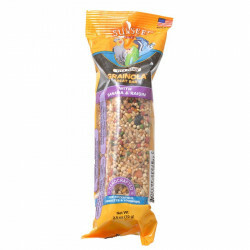 Nutritious treats increase birds' energy and enhance their moods, leading to pets that are much more vibrant, happy, and fun to have keep. 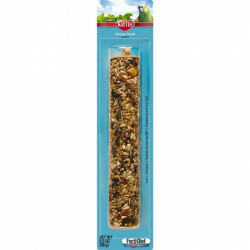 Treat sticks for birds are an excellent source of both beneficial nutrients and healthy activity. 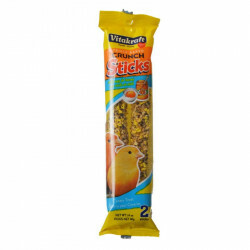 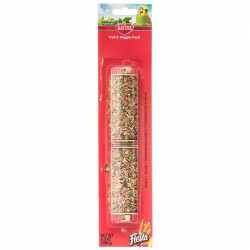 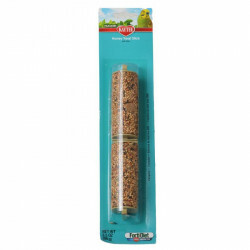 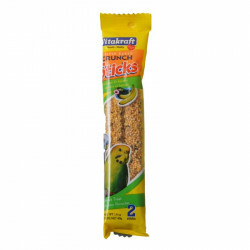 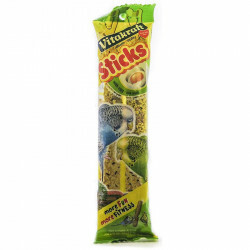 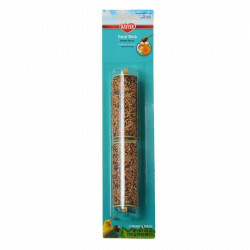 Perfect for parrots, parakeets, cockatiels and other hookbills, treat sticks provide an opportunity for pet birds to chew and keep their beaks trim. 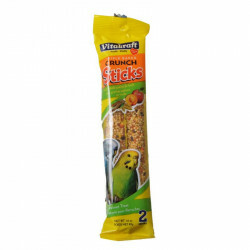 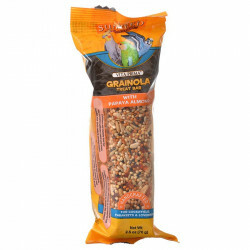 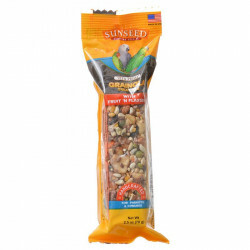 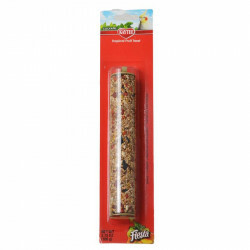 These wholesome treats are covered with a wide variety of nuts, seeds, fruits, honey, and other ingredients that are rich in essential vitamins and minerals birds need for daily health. 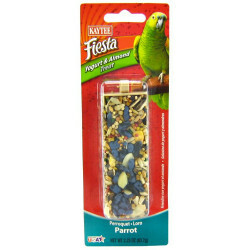 They take up very little space, are not messy and are easy to hang in your pet's cage. 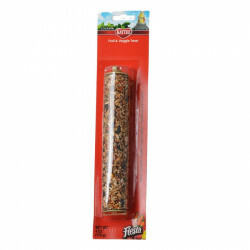 Pet Mountain products are guaranteed to meet your satisfaction. 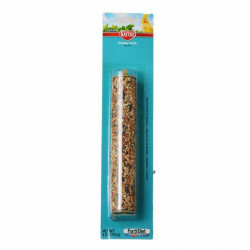 We do everything we can to work with our manufacturers to ensure that you get the quality you expect, the service you deserve and the best prices in the industry. 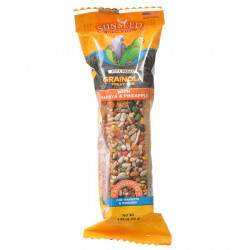 At Pet Mountain, we buy in bulk and develop programs with our network of suppliers that focus on giving you more for your money. 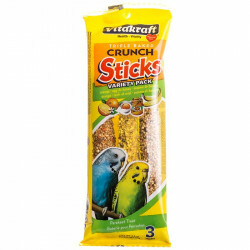 Like you, we care about our pets. 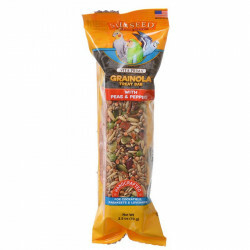 It’s all about giving our dogs, cats, birds and other pets a good life!